I could buy about 333 Taco Bell tacos for $500. You know how I know that? I couldn’t help but wonder after I heard about this real estate agent who’s giving away $500 worth of tacos with the purchase of his listing (I’d probably opt for chalupas, but that’s still, like, 167 chalupas). 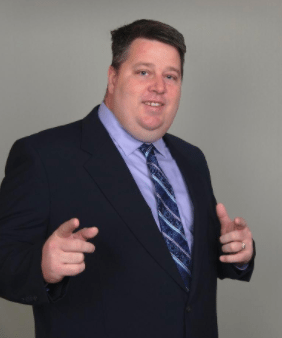 Albuquerque Realtor Mike Leathers is willing to shell out the $500 to the future owners of his townhome listing to compensate for the tacos of their choosing, KRQE News 13 reported. 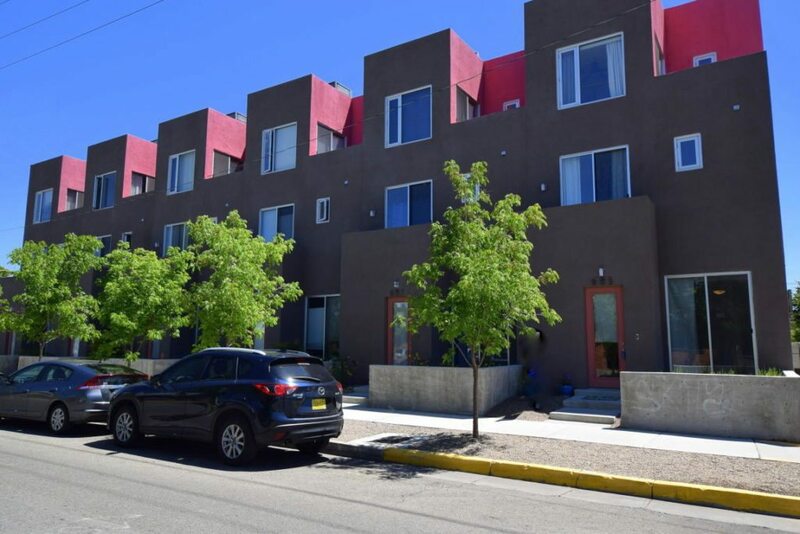 The townhome up for grabs in Albuquerque is listed for $174,900. Average listing, meet unconventional marketing. The future owner of a townhome up for sale in New Mexico will receive $500 worth of free Taco Bell. “Who doesn’t love free tacos?” Leathers said. “People try a lot of different things and I kind of think that’s fun,” Executive Vice President of the Greater Albuquerque Association, Kent Cravens, told the Albuquerque news outlet. He said Realtors try these techniques often. We’ve also heard of buyer incentives that include BMWs, shopping sprees and $3,000 Apple Store gift cards, as well as the more conventional furniture, window coverings, credits for non-recurring closing costs, etc. So the next time you’d like to get a few more people in the door of your listing, remember that people love food — especially if it’s free.